Pair it with touches of silver and you're all set! 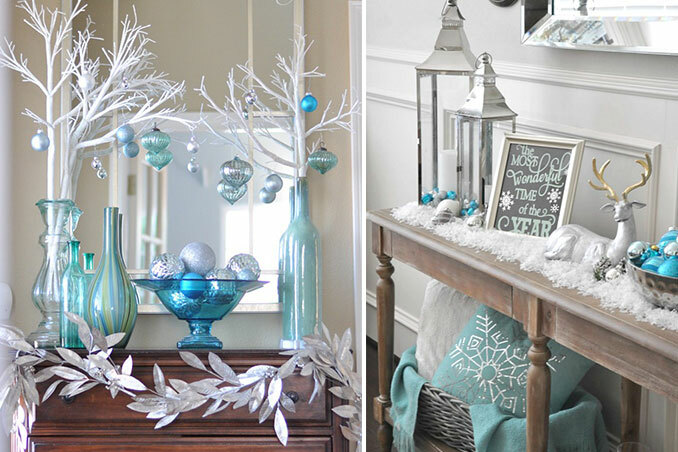 Imagine entering a house filled with blue decor pieces and a blue Christmas tree—what would be your reaction? It's a bit surprising since some consider blue as a sad color (cue: bluer the blue, sadder than sad). It seem like a quirky choice for a merry season that's dominated by shades of red, white, and gold. Main photos from Centsational Girl and Honey We're Home.